Every day you wake up with a mission. Perhaps you’re one of those people who has all your to-do lists in order and your mind is clear and ready for the day’s work. Chances are, you’re not one of those people. For most of us, daily organization of tasks and priorities is a daily struggle, and the main mission is to put out the fires of hundreds of obligations. It doesn’t have to be this way. Start with your tools. What do you use to help you navigate your daily work and personal landscape? 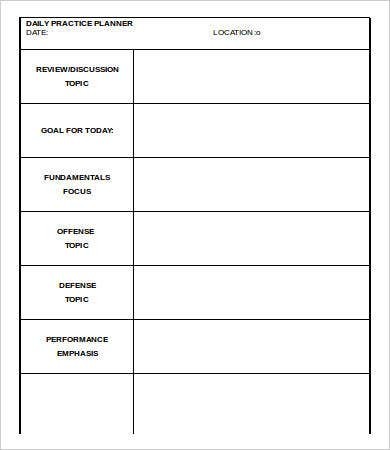 A good Daily Planner Template can make all the difference to how you face each day. 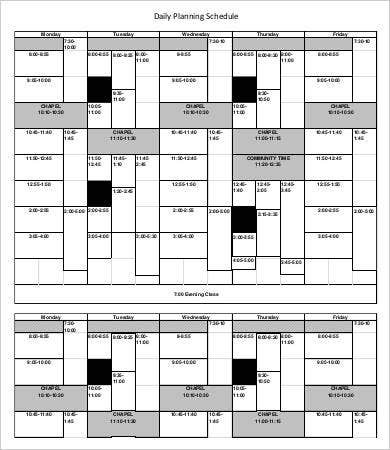 Take five minutes and run through this list of great daily planners for some practical options. 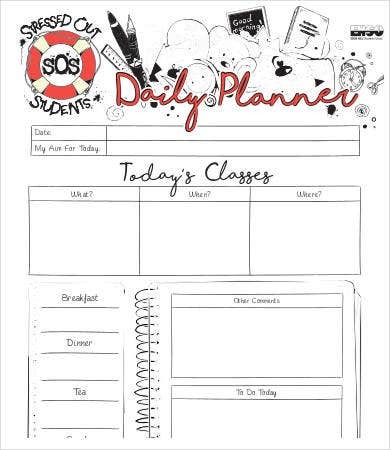 Why Do I Need a Daily Planner? 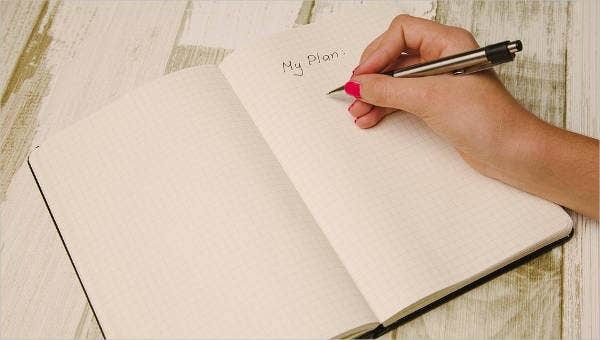 For people in certain professions, having a daily plan locked down in writing is crucial to keeping people on track with the goals of their job. The Coaching Daily Practice Planner and the Teacher Daily Plan are good examples of this. A good planner forces you to be more deliberate about how you allocate your energy and resources within a day. In the long run, this daily habit will pay back a hundredfold. The main problem with many of us, whether as professionals or students, is that we undervalue our time. We pressure ourselves to accomplish things without making the effort to realistically plan for it. 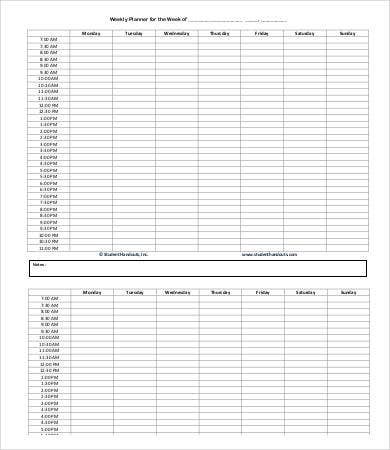 This is where a Daily Agenda Planner Template comes in. 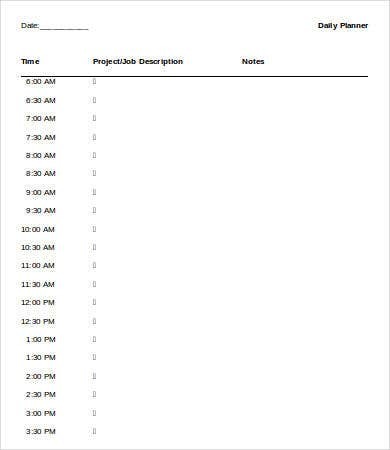 By listing all your biggest obligations for the day as well as setting it against a distinct hour on the clock, you will be thinking about the wisest use of your days. How Do I Start Using a Daily Planner? 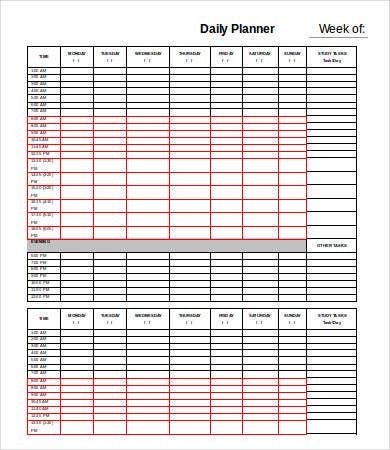 Bought or created, a Daily Action Planner Template can take any format or layout. Start with these examples. If you find something with immediate practical use in your life, you can download it for free and print it out. They will be in either a Word document or PDF file format, so with the right software you can even tweak them to better work for your current lifestyle. Most people give up on daily planning because they can’t follow their plans down to the letter. 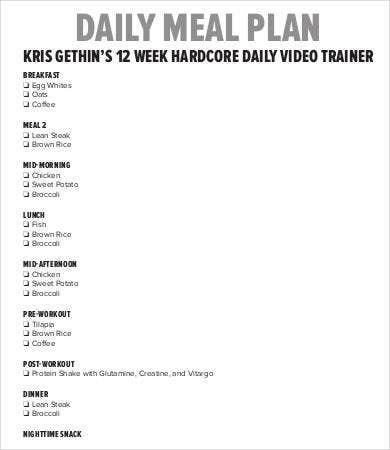 Daily plans are not meant to be rigid do-or-die programs. 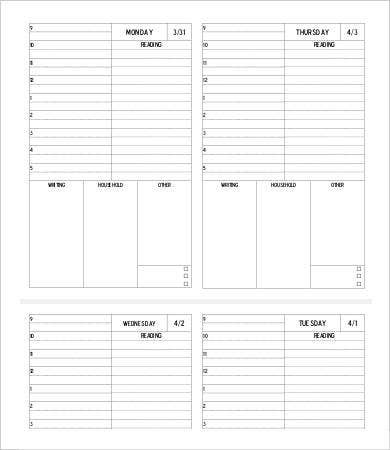 A daily planner will simply remind you of the best case scenarios of what should get done and at what time. If something comes up, you will have greater perspective on how to juggle items than if you were trying to keep everything in your head. 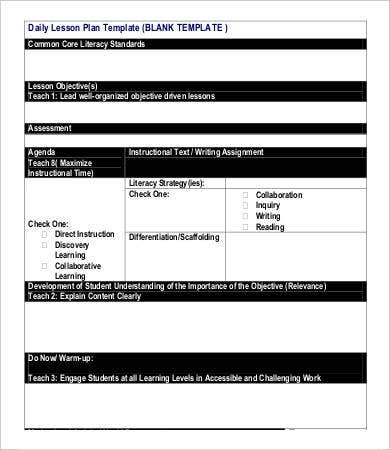 An Academic Daily Planner Template, for example, will only show a student what is the optimal path to accomplishing their goals. It is a plan, not a prediction. It is better to have a plan and change it, than to have no plan at all. And it doesn’t always have to be about goals. It can also help with daily habits. 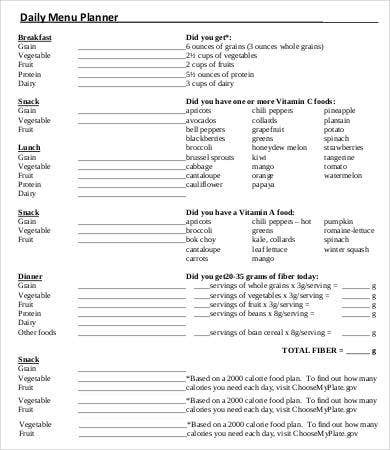 The Daily Menu Planner and Daily Meal Plan are good examples for other ways a daily planner is useful. These free planners can help you get started, wherever you are in your life and career.